The original hybrid footwear, part trainer, part sandal. 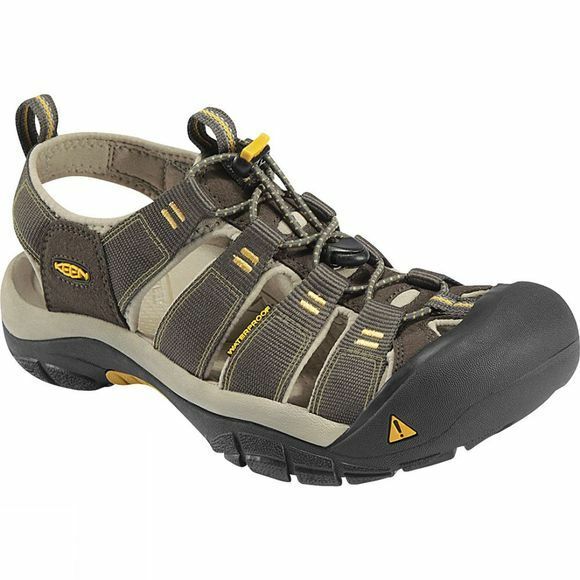 The Men's Newport H2 Sandal from Keen is tough while offering excellent comfort and protection for your feet. 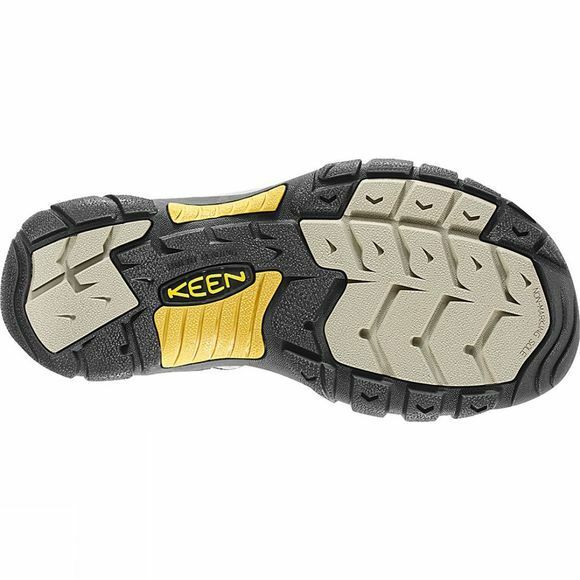 It has a secure fit lace capture system that won't get in the way or loosen up during activities and the Keen.Protect toe rand ensures your toes will stay in one piece.